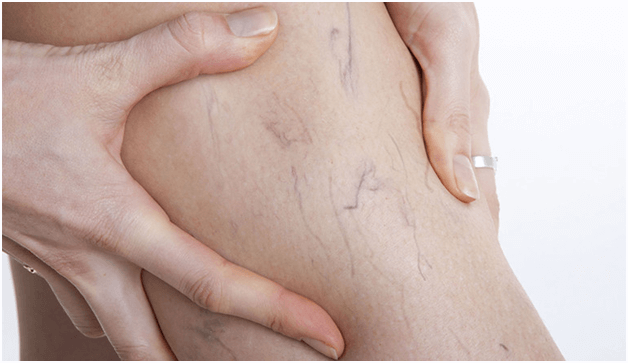 If you have been suffering from varicose veins, then it is a good idea to consult with a vein doctor. Sclerotherapy is one of the treatments that the doctor may recommend. This treatment involves injecting a solution directly into the vein. The solution irritates the lining of the vein and causes it to close. This treatment has been around since the 1930’s. A vein doctor will decide if you can get sclerotherapy. You will have to schedule a consultation. You cannot get sclerotherapy if you are currently pregnant. You can get sclerotherapy if you take birth control pills. You may be considered a good candidate for this procedure if you had a blood clot in the past. However, your overall health will be the deciding factor. The solution is typically injected directly into the vein. A fine needle will be used during the procedure. It usually takes 15 to 30 minutes to perform this procedure. However, there are a number of factors that will determine how long it will take to complete the procedure. This includes the medical condition of the patient, the size of the veins and the number of veins that are being treated. You may need to avoid certain medications before you get sclerotherapy. Make sure that you let your doctor know about any medications that you take before you get sclerotherapy. Doctors recommend that people avoid taking ibuprofen and aspirin 48 hours before they get sclerotherapy. What are Some of the Side Effects of Sclerotherapy? Sclerotherapy may cause mild side effects. This includes bruising, swelling, discomfort, skin discoloration and stinging. In most cases, the side effects go away within a few days. You will likely be able to return to your normal activities after you get sclerotherapy. However, you may have to wear compression stockings or socks for 24 hours. You can take Tylenol to alleviate any of the discomfort that you may experience. Avoid swimming pools, hot baths, saunas and the ocean for two days after your treatment. It is important to stay active in order to avoid blood clots. However, you should avoid weight lifting and running for a few days. It is estimated that sclerotherapy can eliminate 50 to 80 percent of varicose veins. Ten percent of patients may not respond to the treatment at all. If the veins respond to the treatment, then they typically will not come back. However, new veins can still develop. That is why many people will need more than one treatment. If you need a vein doctor, then you can call Metro Vein Centers. This is a leading professional vein clinic. It was first started in 2006. Today, there are locations in New York, New Jersey, Texas and Michigan. They specialize in offering people treatments that are safe and effective. They are constantly researching new treatments.